For over 30 years, Puerto Ricans gather from all over the island to walk. Not in protest, or as a punishment, but as a community of nature lovers who set out each weekend for 2 months (February and March) to walk across the island. Known as the Caminata Panorámica, this annual walk goes coast to coast across the island of Puerto Rico. 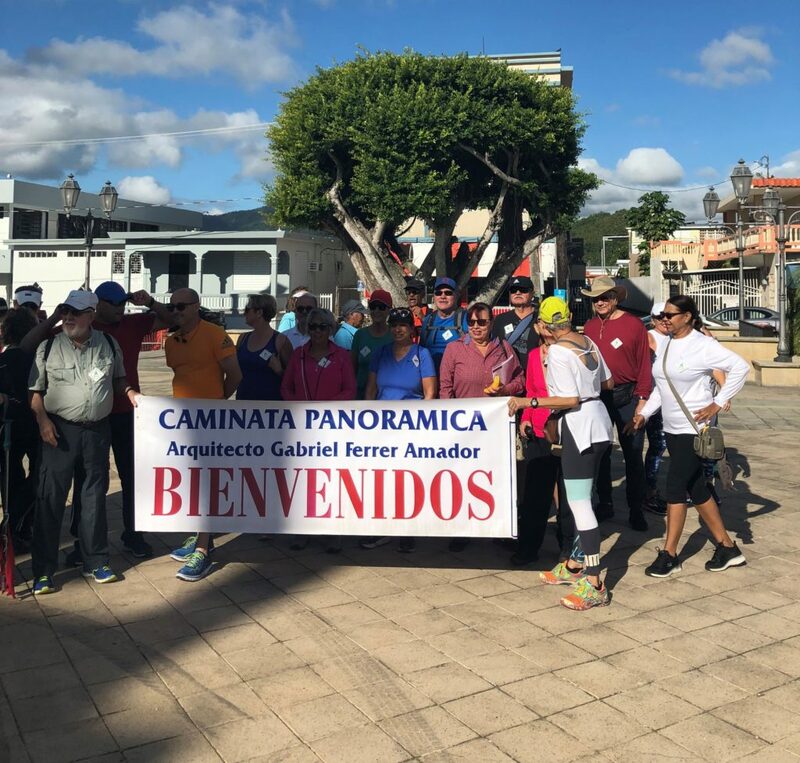 Starting in the east coast town of Maunabo and crossing under the mountain region of the island to complete the walk at the large town of Mayaguez. 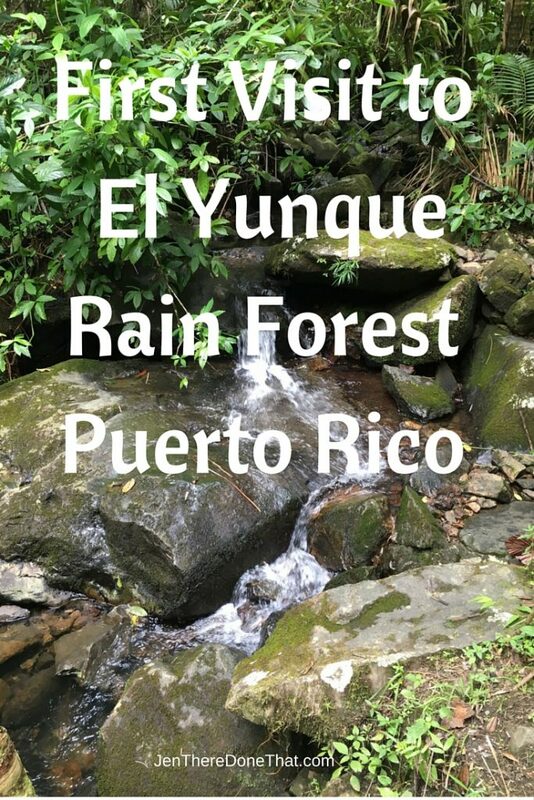 After Living in Puerto Rico for 3 months, we finally went to El Yunque rain forest on the Northeast corner of the island. The lush tropical rainforest is consistently one of the top recommended destinations in Puerto Rico, for good reasons. The unique landscape and sweeping views will take your breath away!